Are you feeling sore, stiff, or experiencing muscle fatigue after a major athletic competition or endurance event? 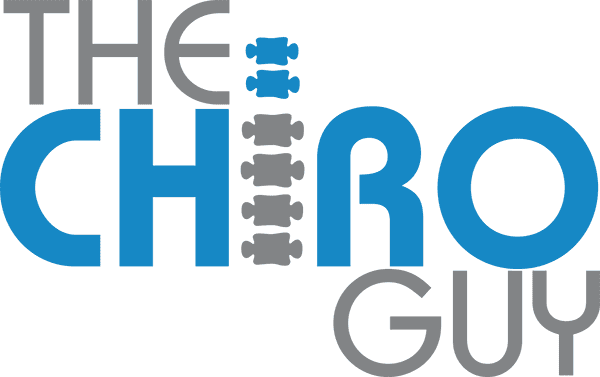 At The Chiro Guy, athletes at all levels can benefit from NormaTec®, a state-of-the-art recovery system that uses air pressure to compress and massage sore muscles. Available from Ash Khodabakhsh, DC, in the Mid-Wilshire area of Los Angeles, NormaTec helps you recover faster and feel your best, even when you’re working your hardest. To try it for yourself, call The Chiro Guy or book an appointment online today. NormaTec is an athletic recovery technology. It uses air pressure in specially designed attachments that wrap around your arms, legs, and hips to compress your muscles for recovery after intense workouts and endurance events. The NormaTec PULSE Recovery System emits pressurized air into the body attachments, which fill up with air and gently compress your arms, legs, or hips for a relaxing recovery session. NormaTec was designed by a physician and bioengineer to gently apply pressure to tired, sore, and tense muscles in your arms, legs, and hips in order to improve blood flow and speed healing time after exercise. The PULSE Recovery System involves a pulsing cycle, during which air is pulsed into the body attachments to inflate and deflate them to mimic your natural blood flow and lymphatic drainage. This is more effective at reducing swelling and discomfort than compression alone. The PULSE System also uses a gradient pressure cycle throughout the body attachments to simulate how blood flows in your veins. This means that the areas farthest away from your body, like your wrists and ankles, have slightly higher amounts of pressure than those closer to your body, like your upper arms and thighs. This allows blood flow and lymphatic drainage to be directed toward your heart to further reduce swelling. Together, the NormaTec System cycles pulse air throughout the attachments to gently compress your muscles using specific amounts of pressure, similar to a massage or foam rolling. When is a NormaTec session recommended? Dr. Khodabakhsh recommends NormaTec for anyone who experiences soreness, muscle fatigue, or tightness after a workout or endurance event. While stretching and foam rolling are beneficial for your muscles day-to-day, NormaTec is best used when you’re training for an event and recovering afterward. NormaTec is safe for most people, though it may not be recommended if you have issues with your circulation or have a history of blood clots in your legs or deep vein thrombosis. NormaTec might be the key component missing from your recovery. To schedule a visit and experience the benefits of NormaTec for yourself, call The Chiro Guy or request an appointment online now.